What do you think is a plus point when the husband is an avid online shopper and you are not? You get to buy certain stuffs that are affordable yet you don't really like to venture in the stores. 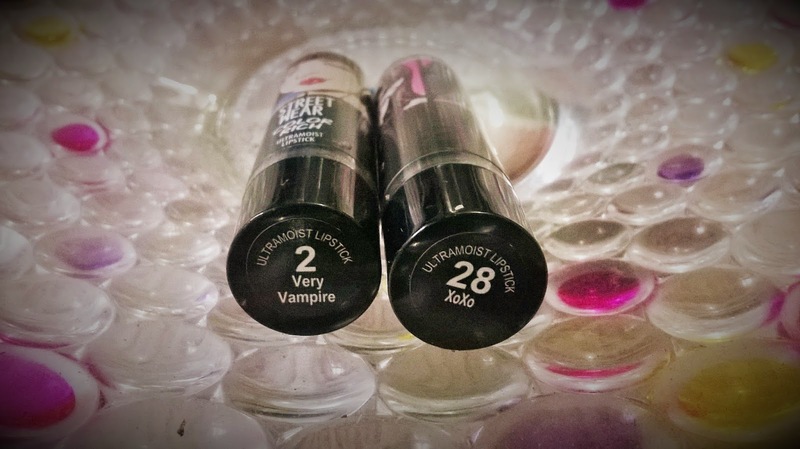 So I ordered 2 lipsticks from the Street Wear Color Rich Ultra Moist Range- Very Vampire & XoXo. 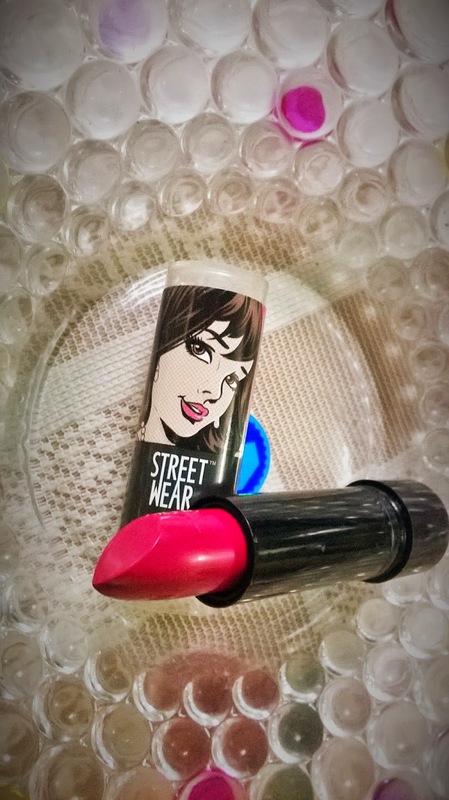 Street Wear Color Rich offers this lipstick that will instantly revamp your drab look. 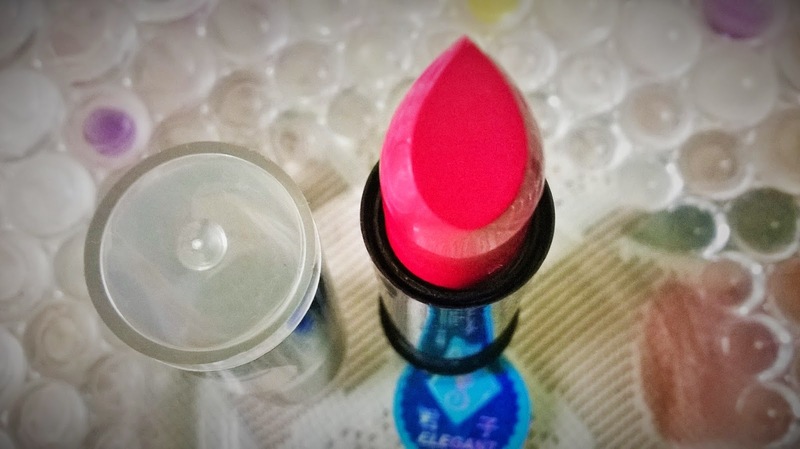 Easy to apply and long lasting, this lipstick is worth including in your make-up kit. 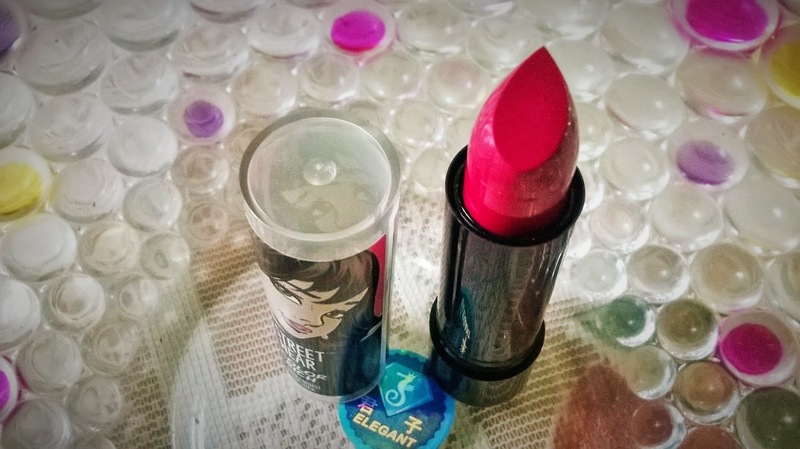 Packaging: The most stunning thing about the lipstick has to be the packaging. It comes in funky black holder with a cap that has a very cute image of a lady. 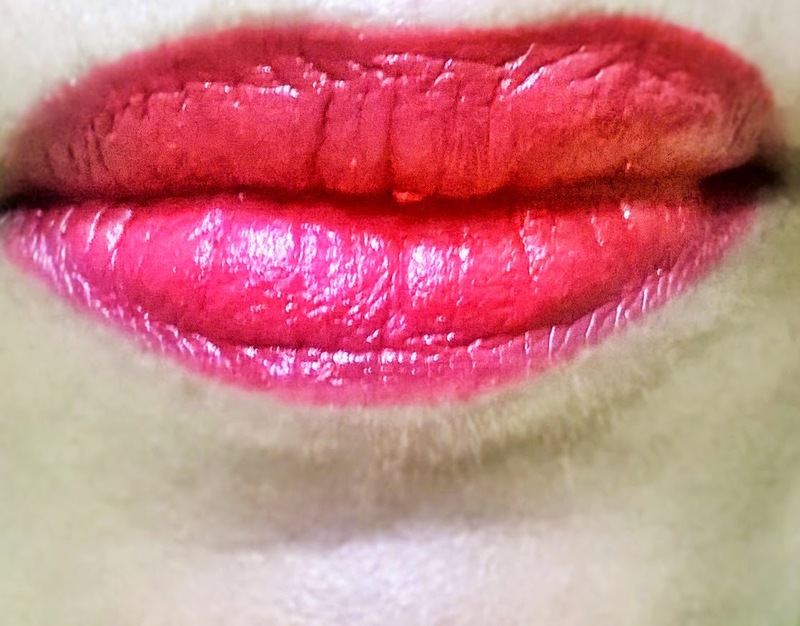 This lipstick may sound to be a blood red, but actually it turned out to be more tangy and summary on the lips. 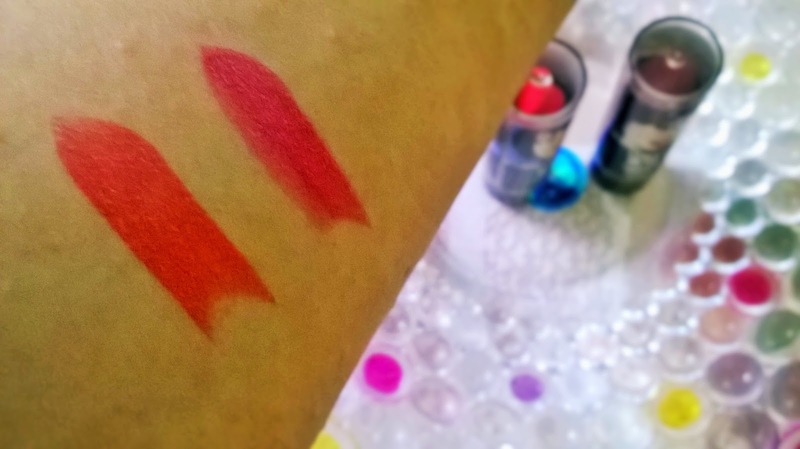 The shade does not look that vibrant once applied as it appears on a hand swatch. 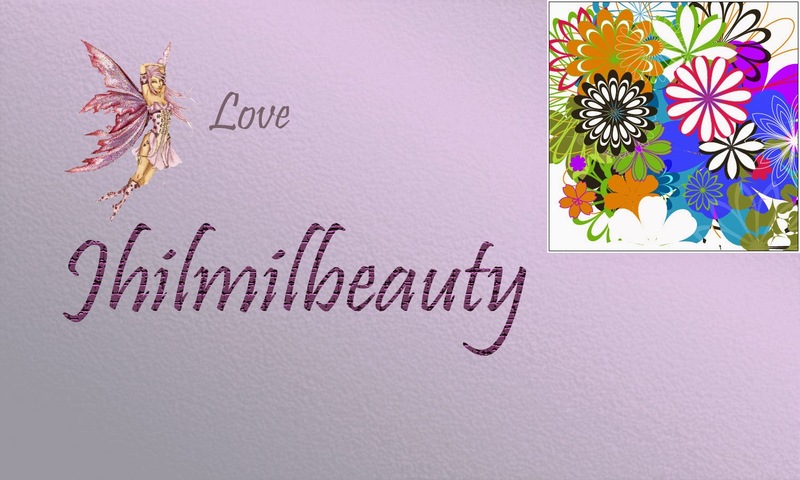 But it is a very nice shade and am sure will do good on any complexion. 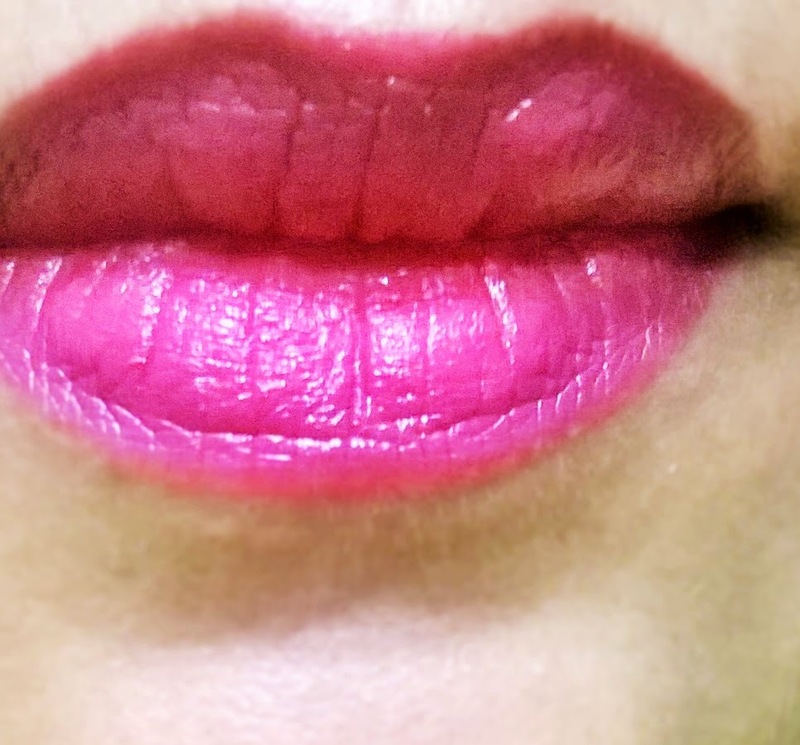 This lipstick is a perfect berry shade. 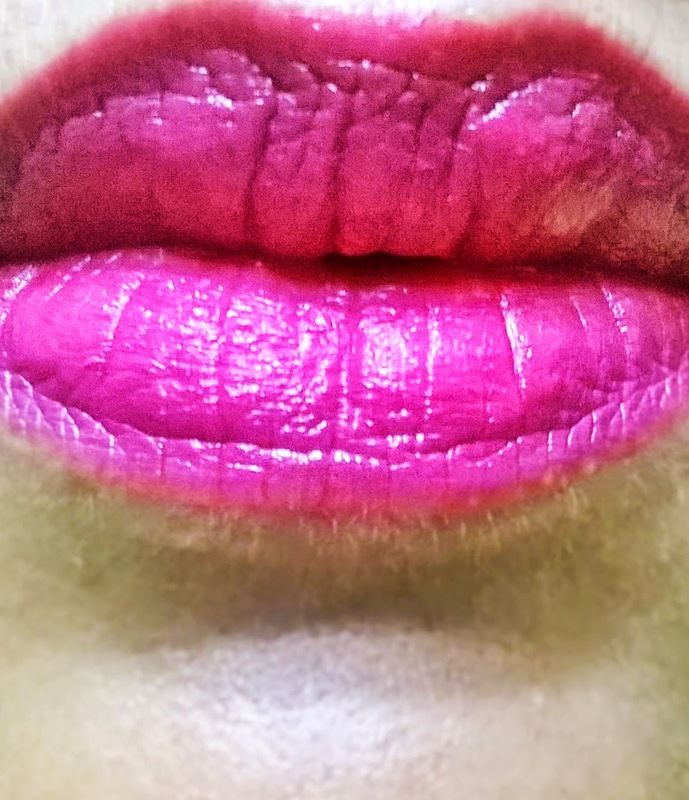 As said, this also appears a bit pinkish and not that rich when applied to the lips. But it is indeed a pretty colour. 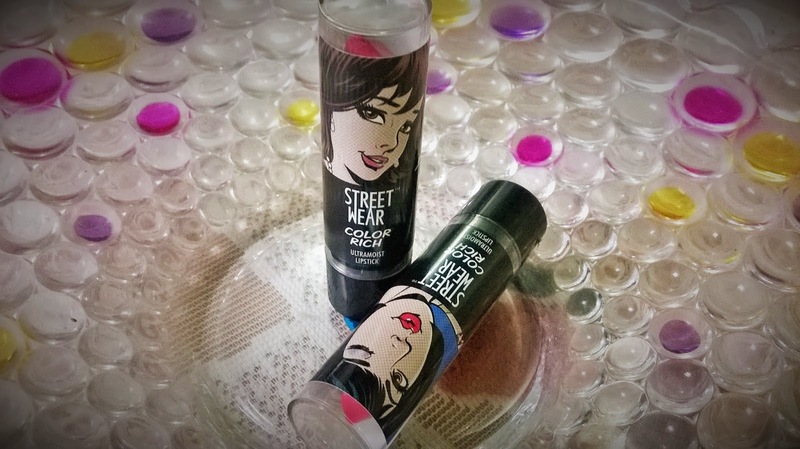 Overall Experience: Street Wear Color Rich Ultra Moist Lipsticks are very soft in texture. 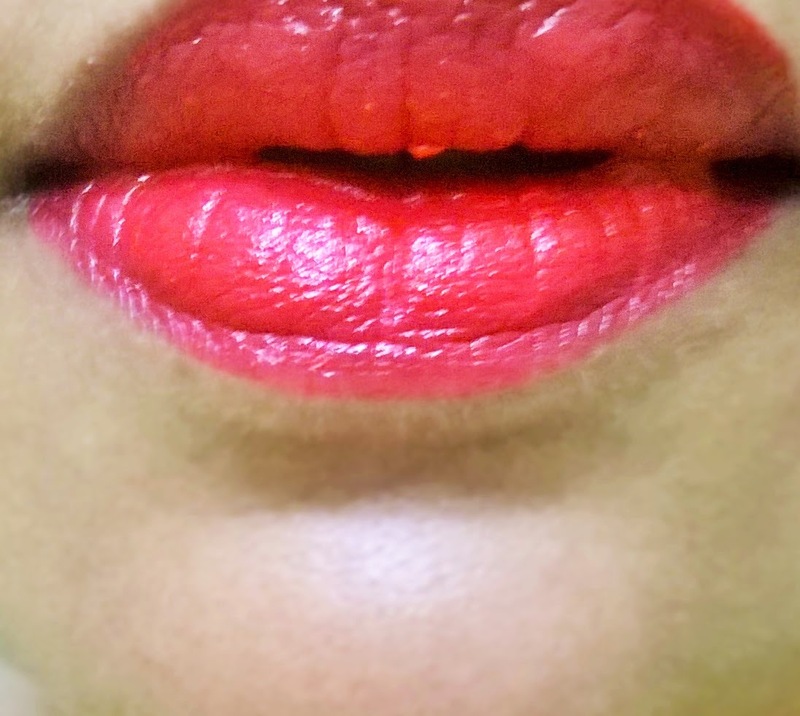 They give a creamy effect and a lovely sheen on the lips. 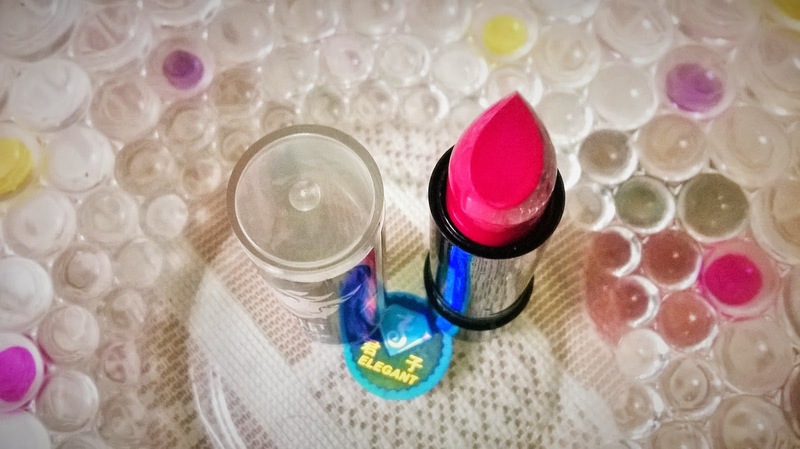 They are really moisturizing and actually hydrates the lips well. The color pay off is decent, although the vibrancy of the colour does not show so much once applied. The staying power is pretty good. The top sheen disappears after some time but the stain remains for long. They have a tendency to transfer. 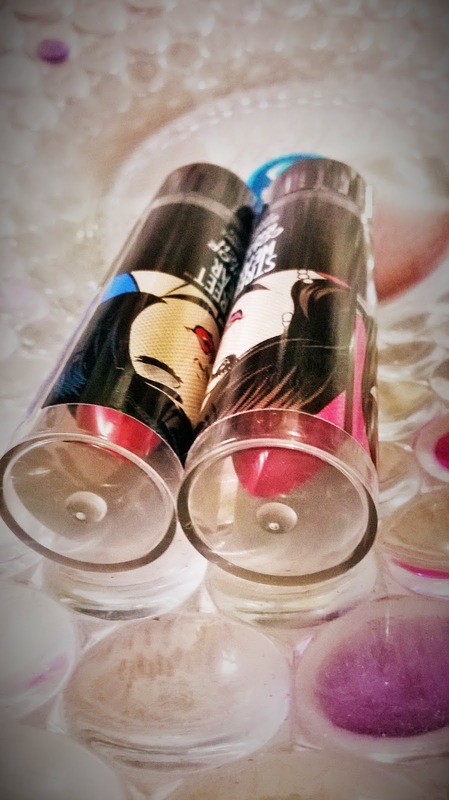 The lipsticks glide very easily on the lips without getting into fine lines. Most important...although reds bleed, the Street Wear Color Rich Ultra Moist Lipstick in Very Vampire do not bleed at all. 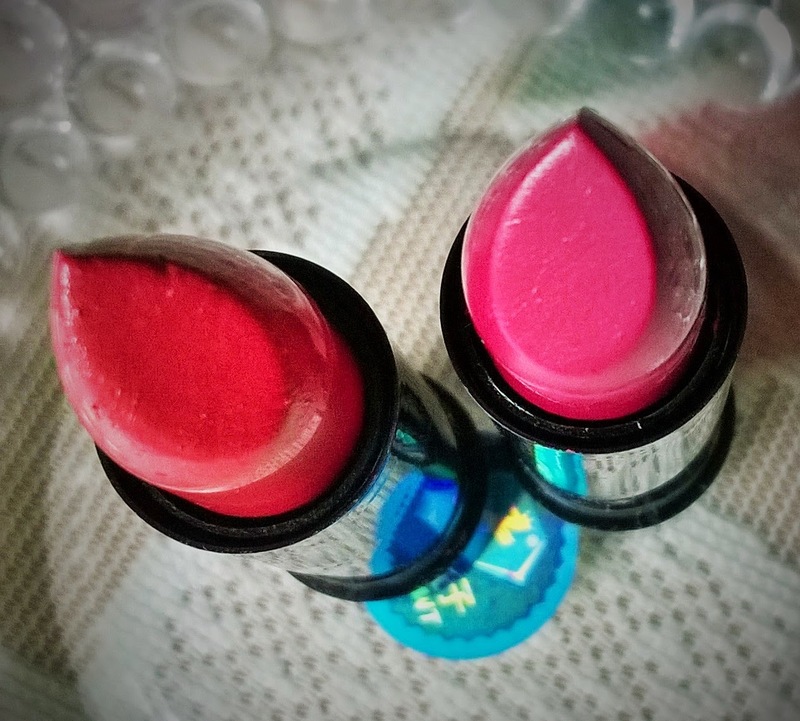 Overall I totally think these lipsticks are a value for money. 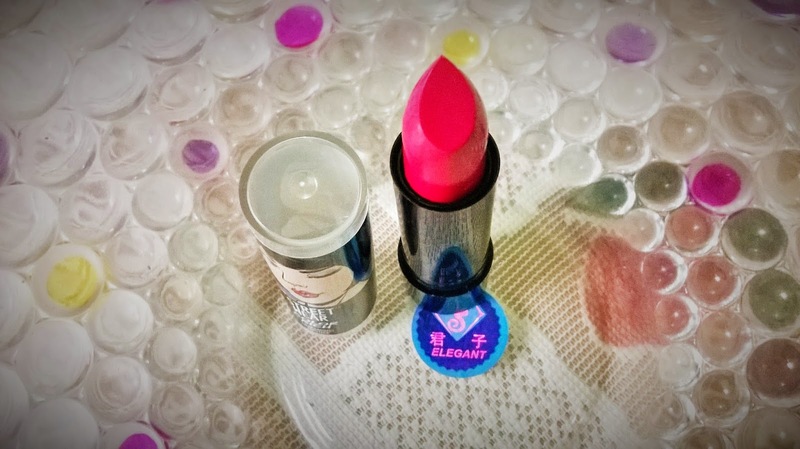 One bad thing is that the lipstick bullet emerges out of the holder, so you might have to be careful while closing the cap. 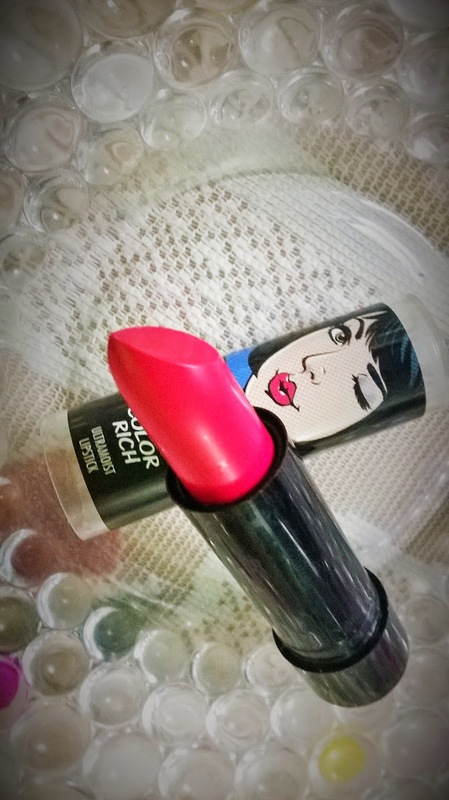 Street Wear Color Rich Ultra Moist Lipsticks are total Value for money lipsticks with decent coverage, good hydration, satiny texture and creamy finish. 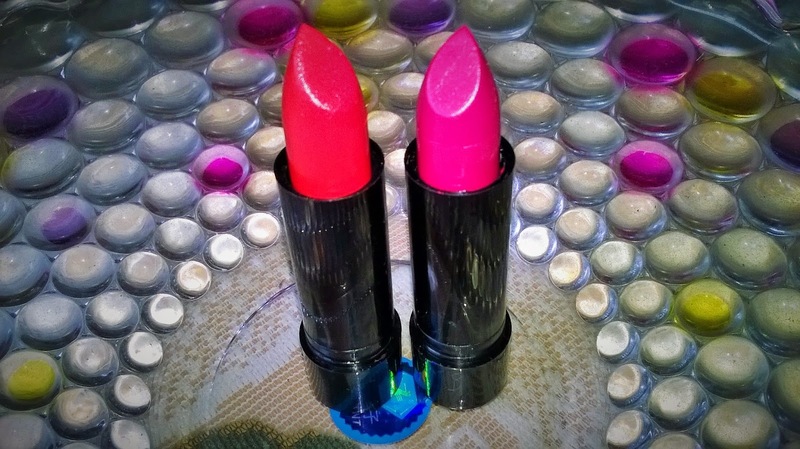 If you are looking for a good quality affordable lipstick you know where to go now.